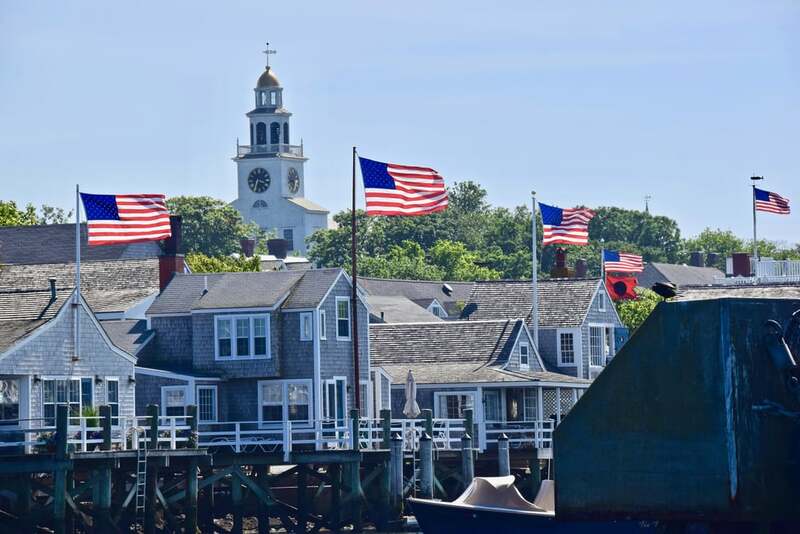 Nothing screams Summer to me more than picturesque New England beaches, lighthouses, and seaside clambakes. 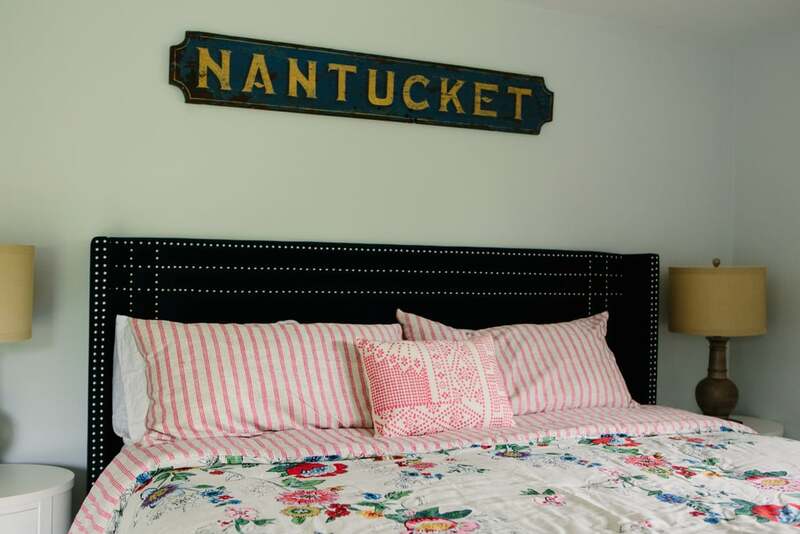 And there's nowhere more charming to experience that than Nantucket. 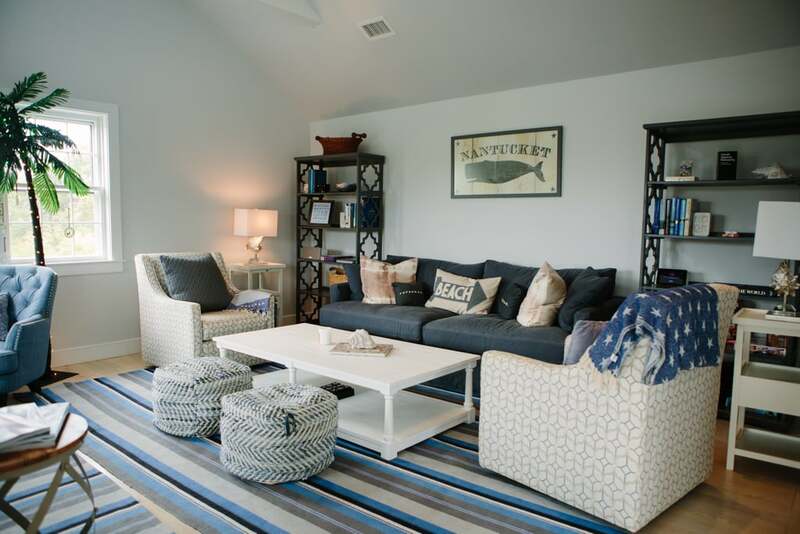 Located 30 miles off the coast of Cape Cod, the seaport island just screams Summer. 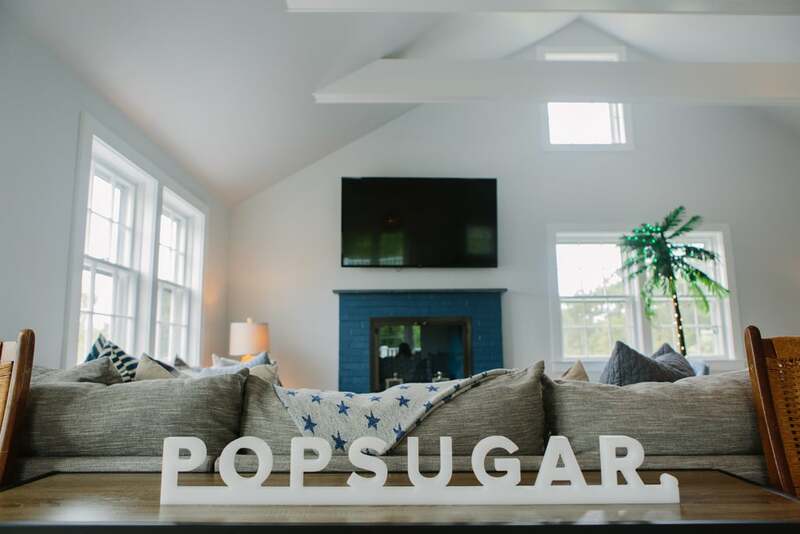 So when POPSUGAR decided to create the POPSUGAR Nantucket House last month, inviting some of our favorite influencers to visit the house and experience some of our favorite brands during their stay, I hopped on the next ferry to see it for myself. 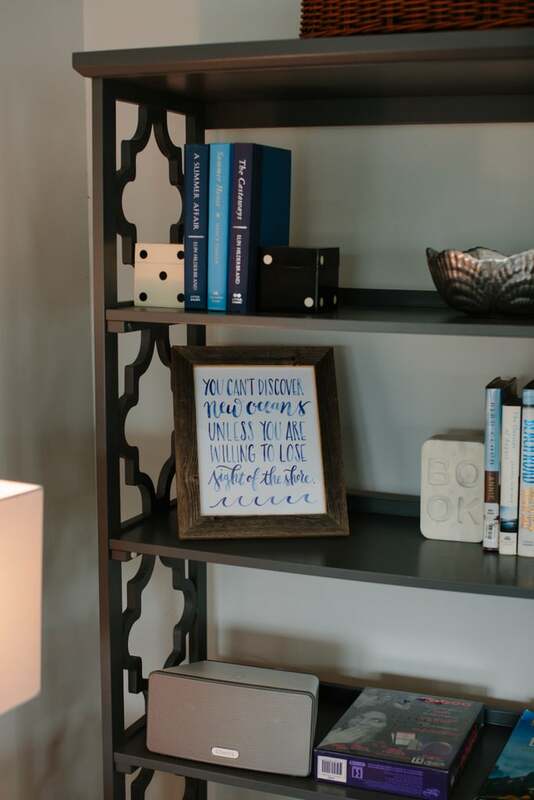 Read on to experience the house through my eyes! 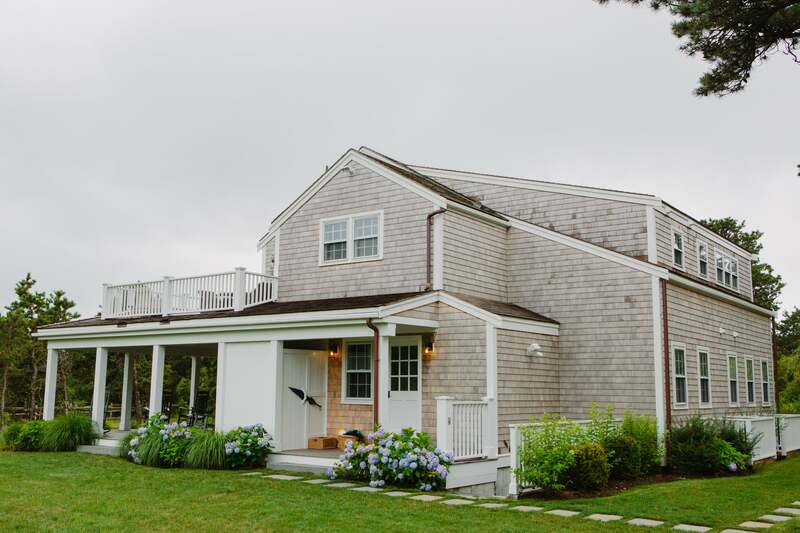 Fifteen minutes after arriving via the ferry or Nantucket Airport, guests pulled up to a seven-bedroom "upside house" located in the Cisco area of the island. 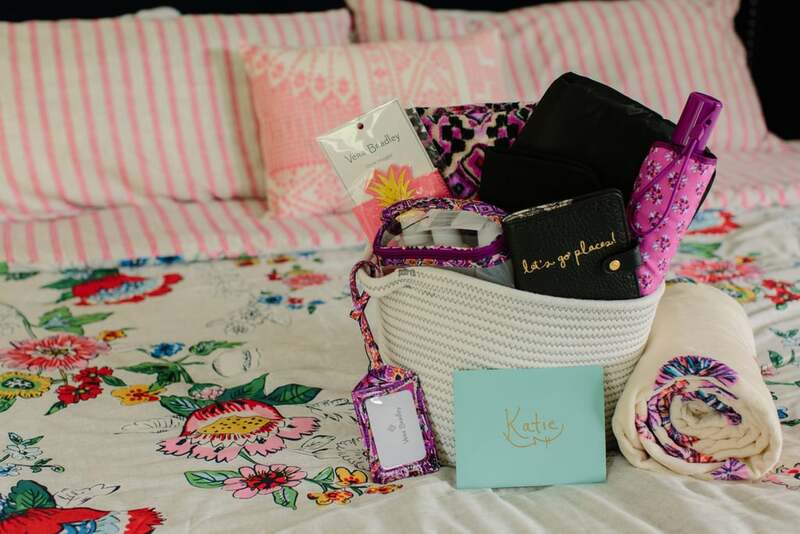 Each bedroom in the bright, beachy home was outfitted with the latest Vera Bradley bedding in a variety of colors and patterns, and each bathroom was stocked with the philosophy shower products we know and love. 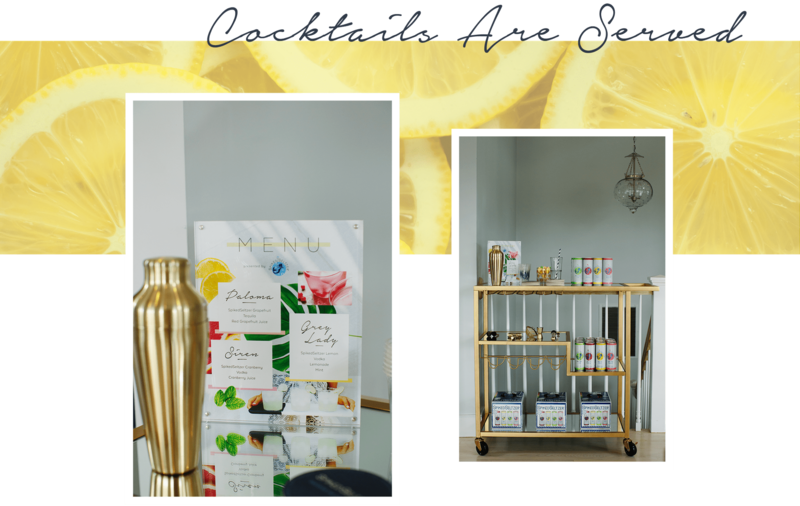 After the guests unpacked and made themselves at home, the weekend kicked off with a SpikedSeltzer cocktail hour featuring three signature cocktails created with the hard sparkling drinks that have been the runaway drinks of the Summer. After guests traveled from up and down the East Coast, the refreshing beverages were welcomed with open arms. The Paloma uses SpikedSeltzer Grapefruit as its base, then some tequila and red grapefruit juice are added in for that extra citrus taste. The Grey Lady, named after Nantucket's nickname (The Little Grey Lady of the Sea), features SpikedSeltzer Lemon, vodka, lemonade, and mint. The Siren starts off with SpikedSeltzer Cranberry, before adding in some vodka and cranberry juice. 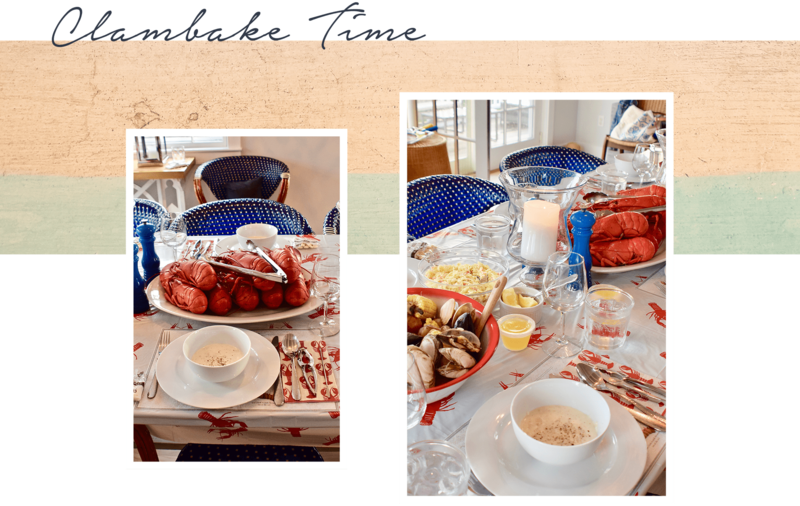 What better way to welcome a group to Nantucket than via a traditional New England clambake featuring lobster, clams, mussels, corn, and steamed potatoes. The newbies in the group received quick lobster-cracking lessons, and within minutes, there were shells flying as everyone got their hands dirty. The hands-on dinner served as the perfect icebreaker for the houseguests to get to know each other as conversation flowed, from everyone's favorite Summer memories to what they hoped to accomplish during their visits to the island. Day two started with the sun shining and exercise mats out on the front lawn for an optional morning workout via the Tone it Up app. 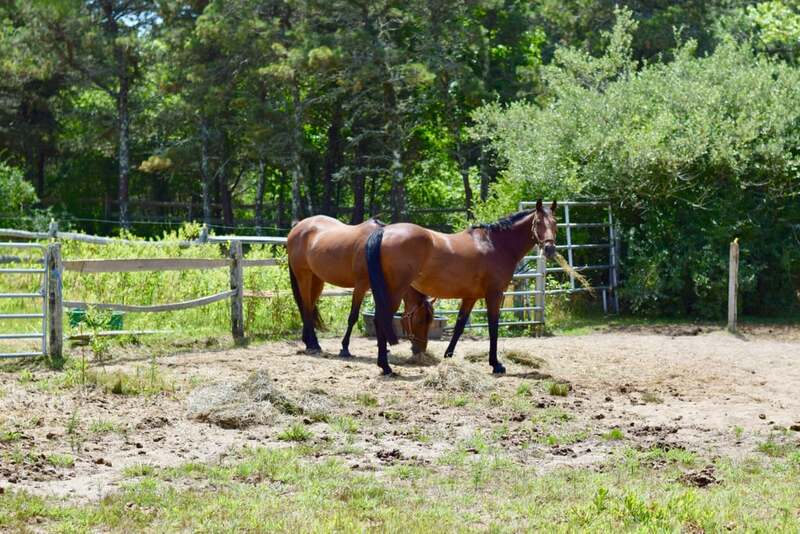 That was followed by an hour-long workout with Barre 3 (during which an audience of beautiful horses strolled up to the fence to watch us get our strengthening and toning on). As the music pulsed around us, we completed a full-body workout that got us pumped (and, let's face it, sore!) for the rest of the day. After a morning of strengthening and toning, the schedule took a decidedly relaxing turn with philosophy's minifacials. 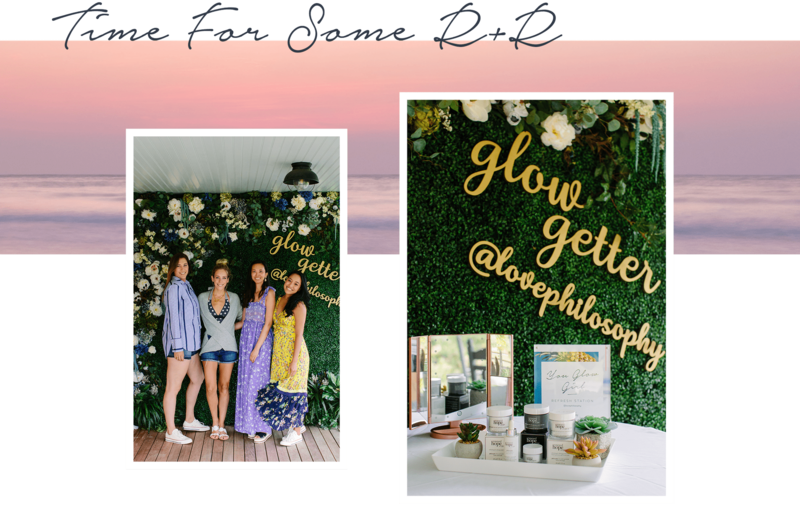 Each guest was treated to a one-on-one consultation on the brand's renewed hope in a jar renewing dew concentrate as well as its revered renewed hope in a jar moisturizer SPF ($39). 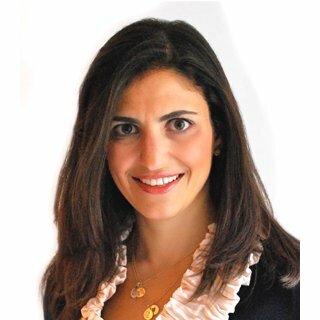 The serum was developed as an introduction to a skincare routine for women who are starting to worry about wrinkles and lines before actually having them. After a quick consultation, each attendee learned the proper way to apply the products (it only takes two minutes), then was sent into the afternoon to see how their skin reacted to the routine. The verdict? 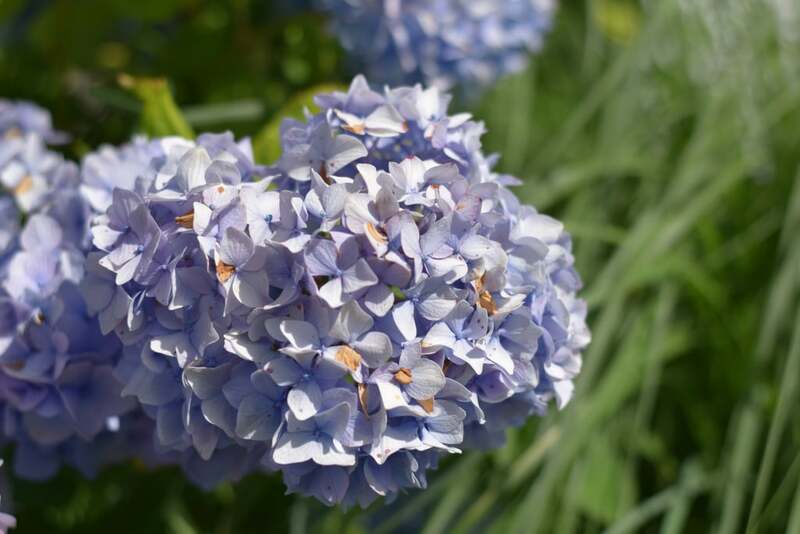 Everyone's skin felt plump and soft and more moisturized than ever before. Next up was a relaxing sail around Nantucket Harbor on the Gertrude, The Nantucket Tug Company's custom Crosby tugboat. Breathtaking views of the Brant Point Lighthouse (which happens to be the second oldest lighthouse in the US), visiting yachts, and Tuckernuck Island were complemented with Champagne and light nibbles, making for the perfect midday excursion. What better for a classic Summer vacation than a classic sneaker to wear throughout the trip? 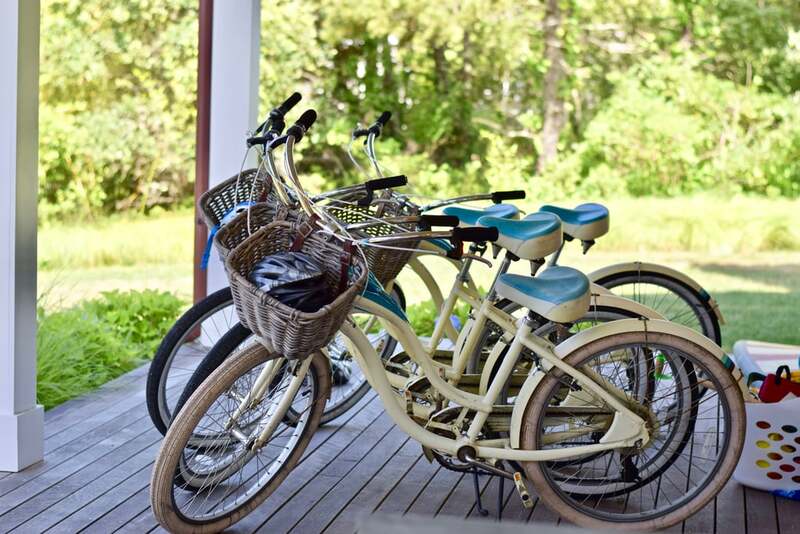 Each Nantucket House visitor was outfitted with a pair of Converse All Stars to wear as they explored the island. Seeing how each influencer styled the shoes became a game in itself. Worn with breezy sundresses, denim cutoffs, or relaxed khakis, each guest brought their own unique touch to their sneaker game throughout the trip. After the spin on the water, we headed inland to the most happening place on the island — Nantucket's own Cisco Brewers. 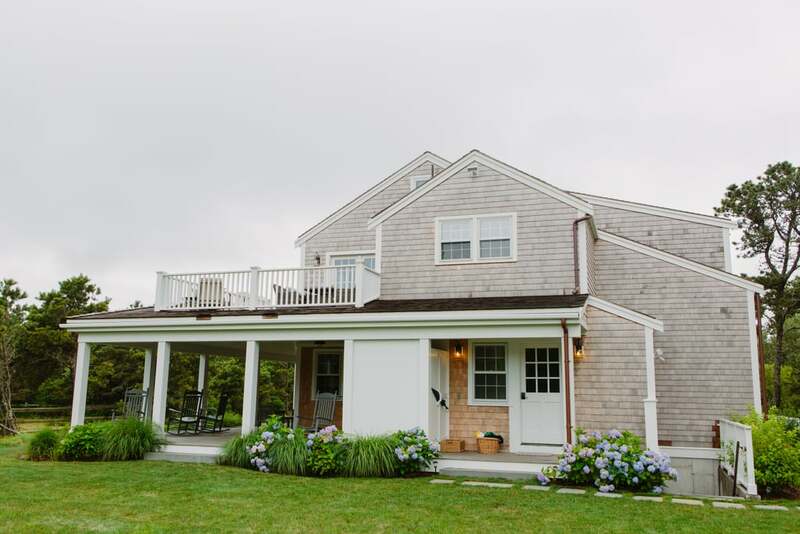 The only brewery on the island, a VIP tour of Cisco Brewers revealed that it's actually a brewery (Cisco Brewers), a distillery (Triple 8 Distillery), and a winery (Nantucket Vineyard) that features live music, delicious food trucks, and a lively crowd into the early evening. 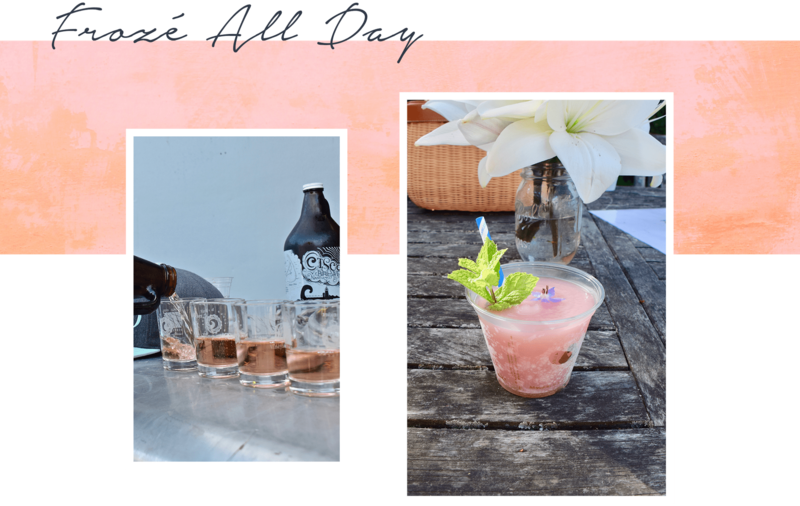 This Summer's signature drink at Cisco Brewers, a frozé that puts all other frozés to shame, was a hit with everyone in our group! 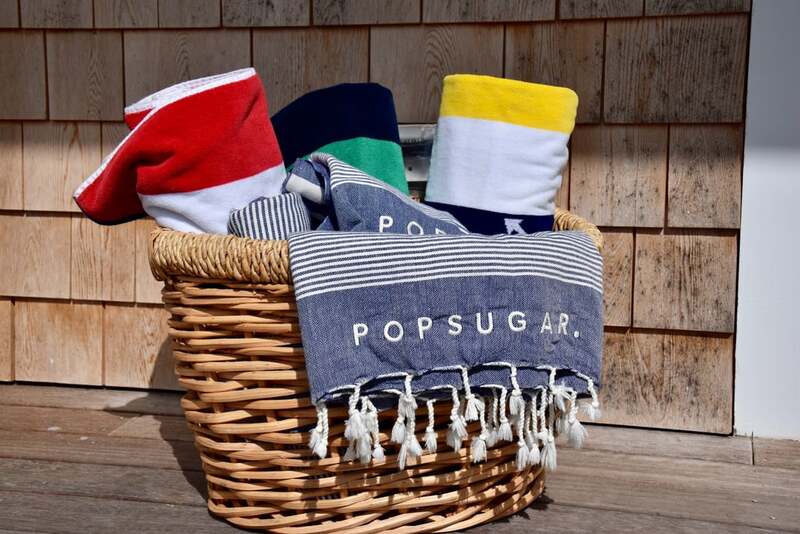 It wouldn't be a trip to Nantucket without a visit to the island's stunning beaches. Each of the island's 13 beaches flaunt their own characteristics. From Children's Beach's waveless sands to Madaket's heavy surf and Cisco's surfer-friendly waves, there's a beach out there for every visitor. So when our house guests decided to hit the sand, they suited up in Boden's colorful swimsuits, paired them with denim cutoffs and skirts, and biked on down to the beach to shoot a few photos and enjoy the waves. 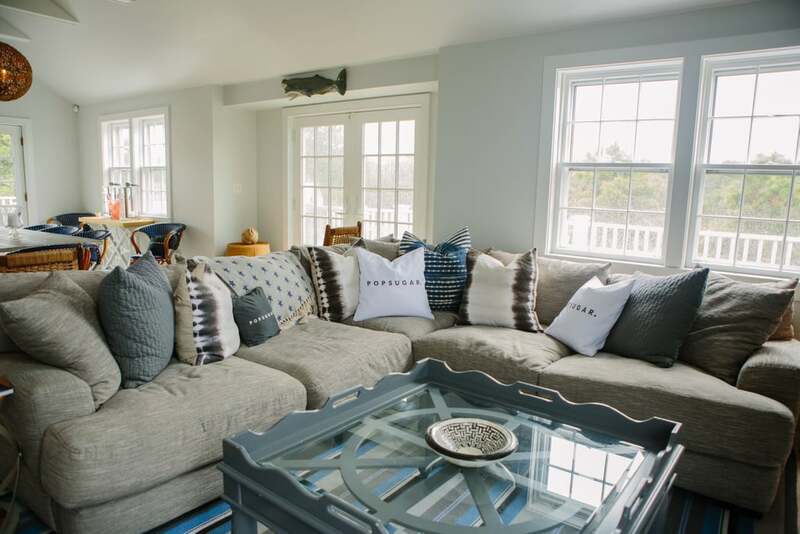 After an action-packed two days, everyone was game for relaxing at the beach — and, we'll admit, some in-town shopping — before heading off in separate directions to finish off their Summers. This quick taste of the island left everyone hungry for more, and we're all looking forward to doing it again next Summer!